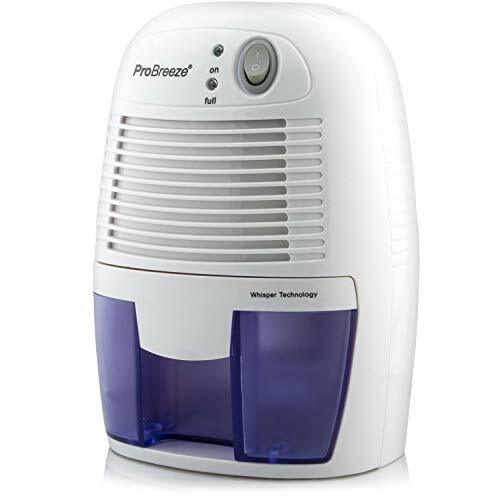 Model: PB-02-US Warranty: Pro breeze offer a full 1 year warranty. 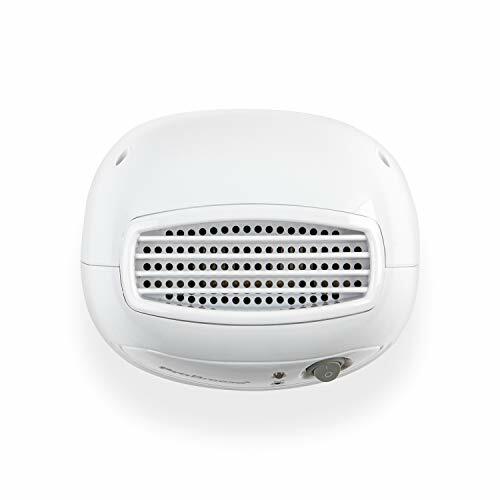 If you have any questions please contact our friendly customer service team who will be happy to help. 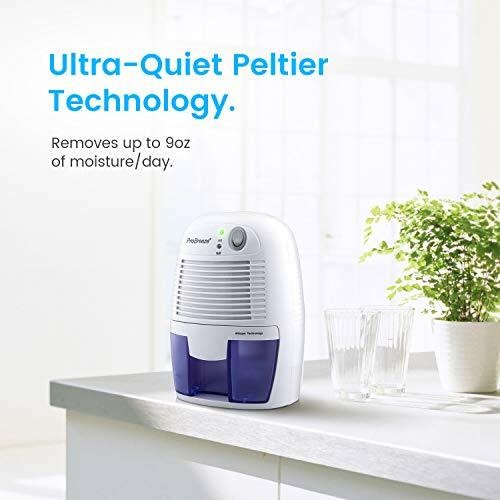 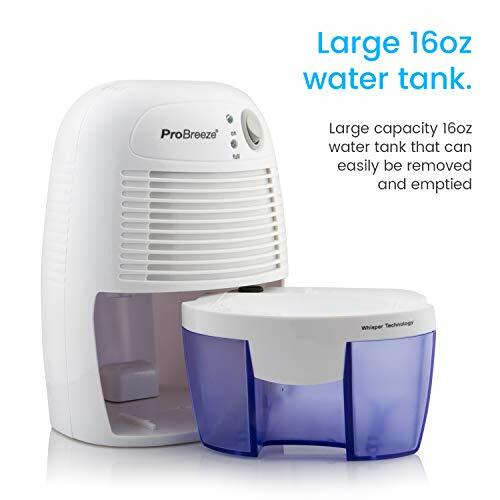 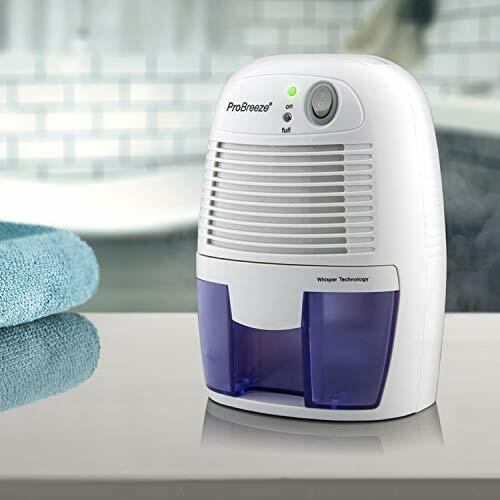 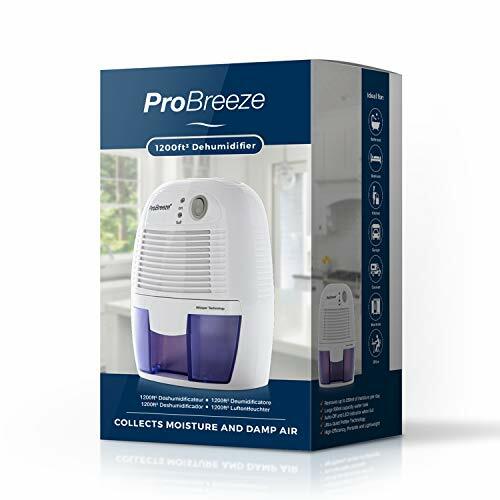 Brand new Compact Dehumidifier from ProBreeze quickly and efficiently removes damp, mould and moisture from the air. 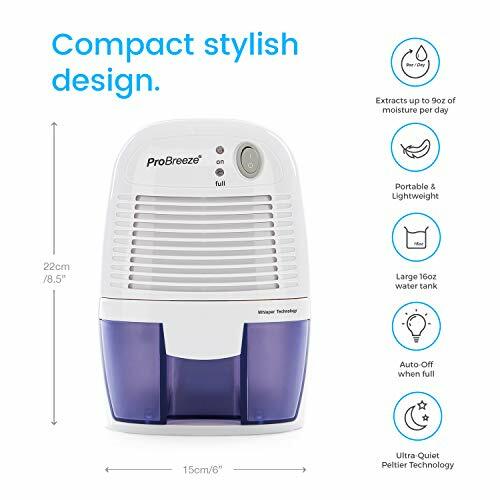 Perfect for small areas up to 1100 cubic feet including the Kitchen, Bathroom, Garage, Caravan, Basement, Wardrobe, Closet, Boat or anywhere else prone to damp air. 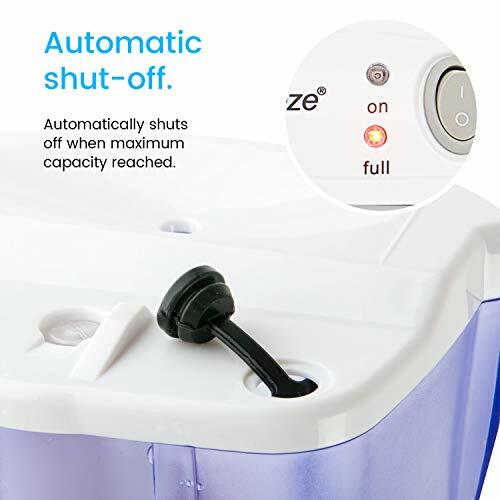 - Extracts up to 250ml of moisture per day.